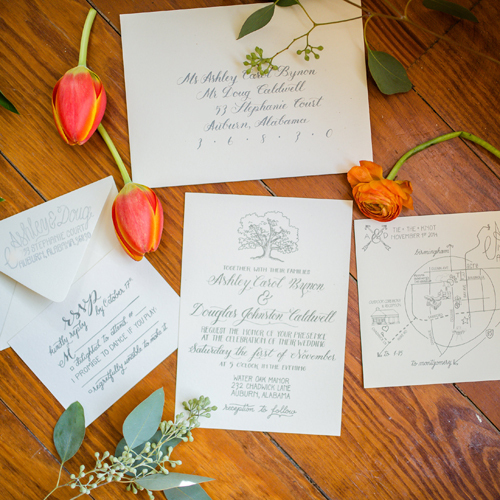 SEE ALL — Wilde Art Co.
An outdoor bohemian wedding under the oak trees. A beautiful outdoor wedding on the Bay. A picturesque setting on a family farm by candlelight.